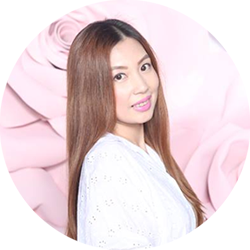 To make the grand opening more exciting, 7-Eleven has launched a special, limited edition offering exclusively for Boracay. Given that the island is one of the country’s top summer destinations, it seemed only appropriate to pay homage with the Slurpee Boracay Tub. 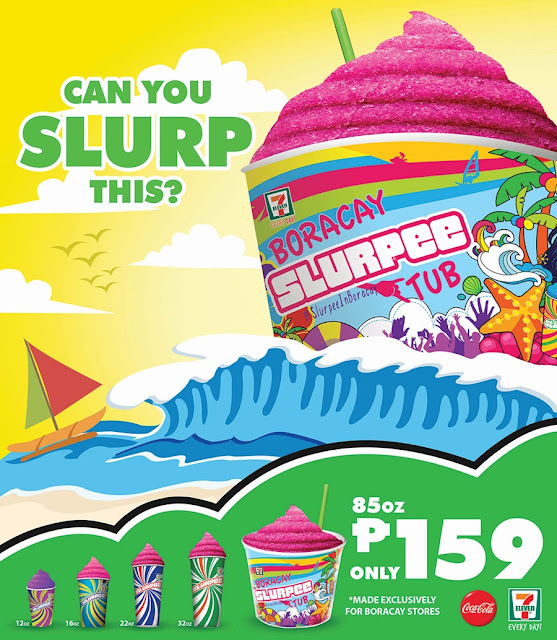 For only P159, customers can enjoy 85oz of glorious Slurpee. The tubs come in two cute designs they can choose from.